The Enforcement Directorate (ED) Saturday filed a chargesheet against Kashmiri separatist leader Shabir Shah and a suspected hawala dealer, Mohammad Aslam Wani, in connection with a 2005 money laundering case filed against both for alleged terror financing. Shah also admitted to speaking with 26/11 mastermind and Lashkar-e-Taiba co-founder Hafiz Mohammad Saeed about the Kashmir issue, with the last conversation being in January 2017. 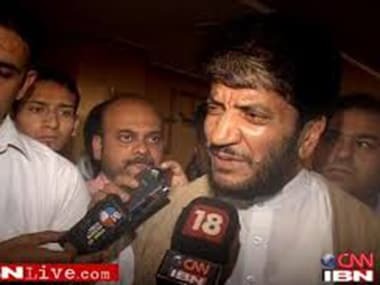 Enforcement Directorate files chargesheet in Delhi Court against Separatist leader Shabir Shah in PMLA Case. 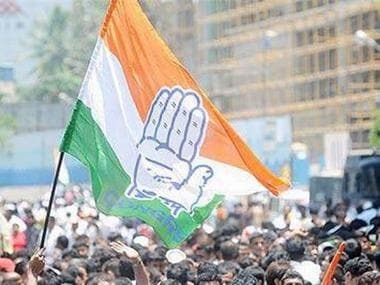 The final report, filed before additional sessions judge Sidharth Sharma, also named the alleged hawala dealer Wani, who is in judicial custody along with Shah. As per an ANI tweet, Wani "disclosed receiving deliveries of Hawala money on behalf of Shabir Shah at Delhi", which was delivered to him by a Pakistani hawala operative Shafi Shayar. The ED, in its chargesheet, also said that terror outfits from Pakistan funded Shah to spread terror in Jammu and Kashmir and India, as reported by ANI. 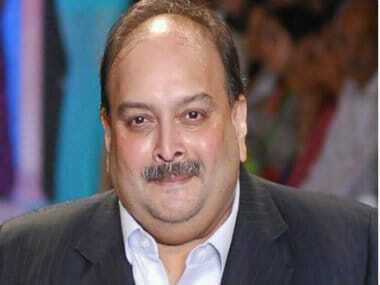 The agency investigated Shah's income and said that he has no source of income. The news agency tweeted that the separatist leader received up to Rs 10 lakhs in a donation. Shah's wife Bilquis was also involved in collecting money through hawala funds, another ANI tweet said. The case dates back to August 2005 in which the Delhi Police's Special Cell had arrested Wani. Wani had then claimed that he had given Rs 2.25 crore to Shah, following which the ED had registered a criminal case under the Prevention of Money Laundering Act (PMLA) against the duo. Shah was arrested by the ED on 25 July. The agency arrested Wani on 6 August.